Fabella Road, taken on 2015 with Holga 135bc - YKL Fujifilm 8-2010 ISO100 film. This is a one-way street connection Shaw Boulevard and Acacia Lane. 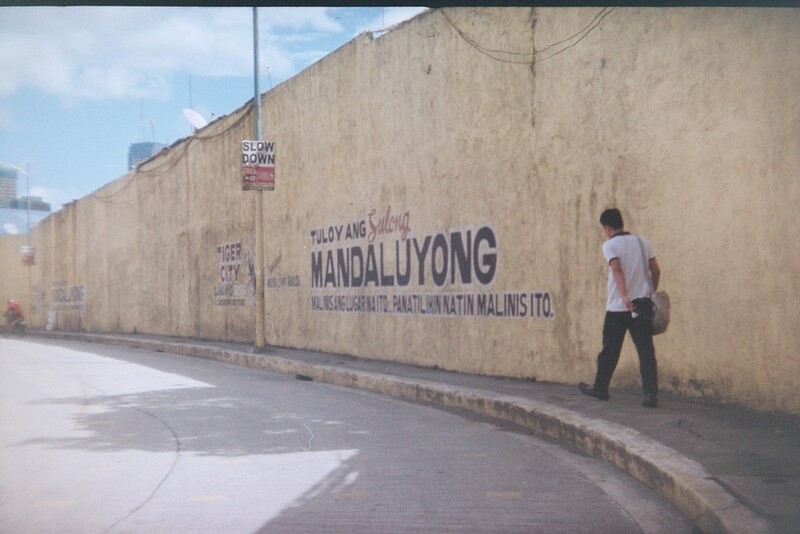 It is located in Mandaluyong City, Philippines.